A team of nine leaves on Saturday, October 27 for our first official partner trip to Guatemala. After over two years of listening and discerning, we are excited to deepen our relationships with our new friends in Guatemala and learn more about the ways that they are being used for God's glory for their communities. 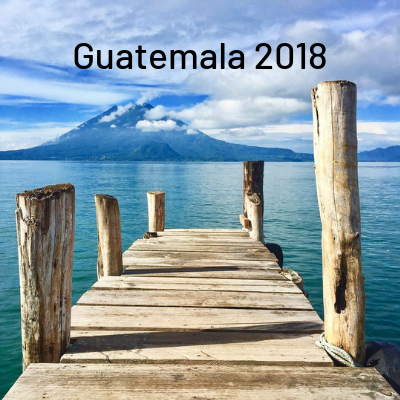 The team is about to embark on a full week where they will take part in a Youth Network leadership training, experience the Guatemalan/Mexican border, serve alongside a child development center, be a part of a variety of community service projects, and learn a great deal from our Guatemalan partners and friends.